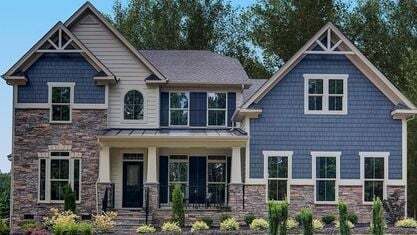 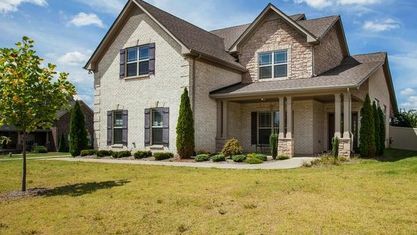 The City of Spring Hill TN (Williamson County and Maury County) offers a large number of new homes for all budgets, tastes and styles. 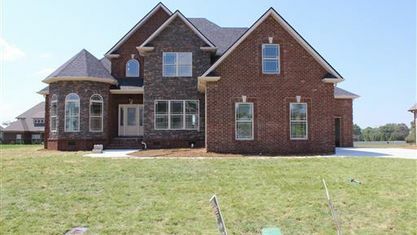 Some of the most popular Spring Hill new developments include Benevento East Subdivision, Brixworth Subdivision, Buckner Crossing Subdivision, Burtonwood Subdivision, Campbell Station Subdivision, Carnation Place Subdivision, Copper Ridge Subdivision, Hampton Springs Subdivision, Harvest Point Subdivision, Petra Commons Subdivision, Wades Grove Subdivision and Wyngate Subdivision. 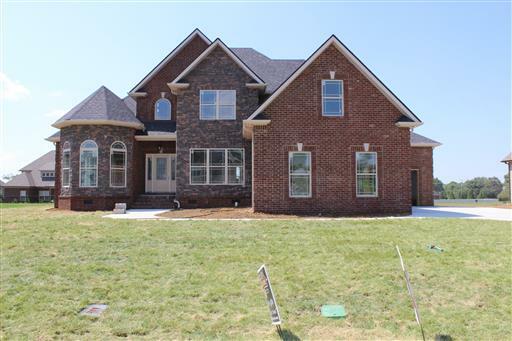 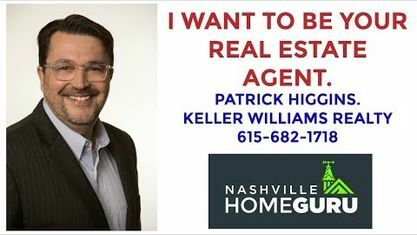 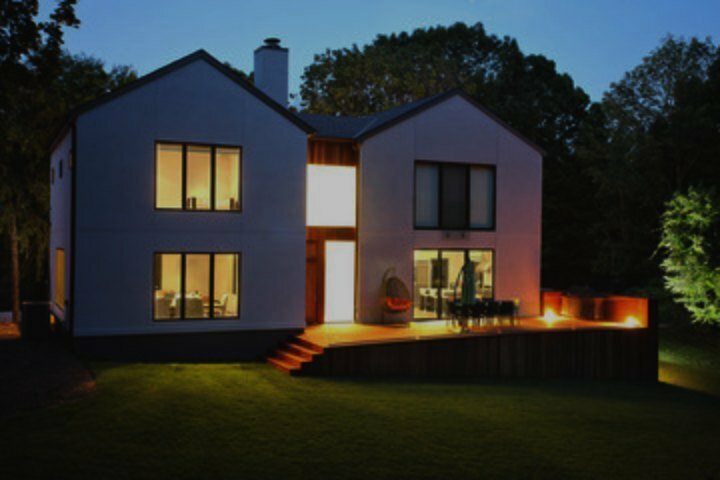 View our selection of available properties in the New Homes In Spring Hill TN area. 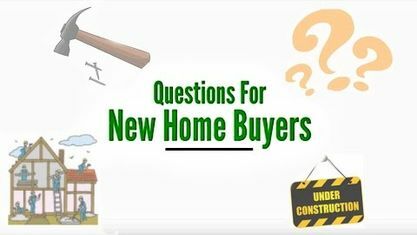 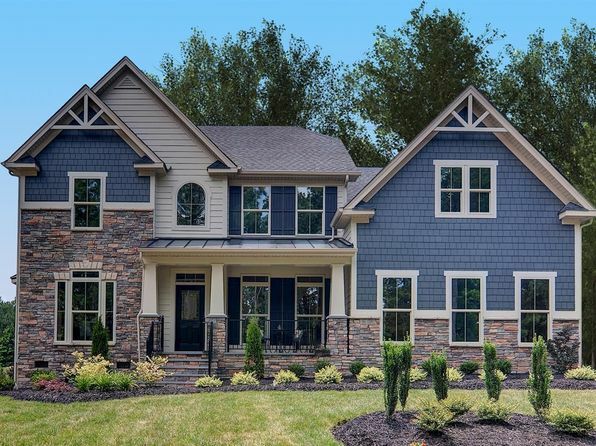 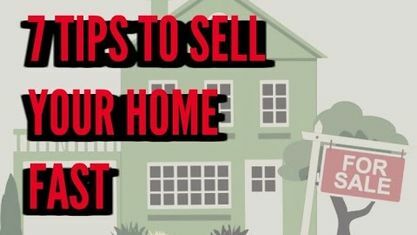 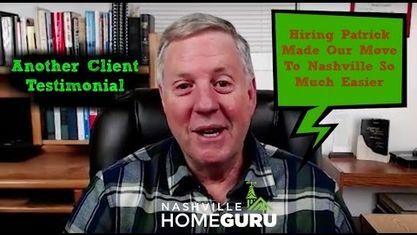 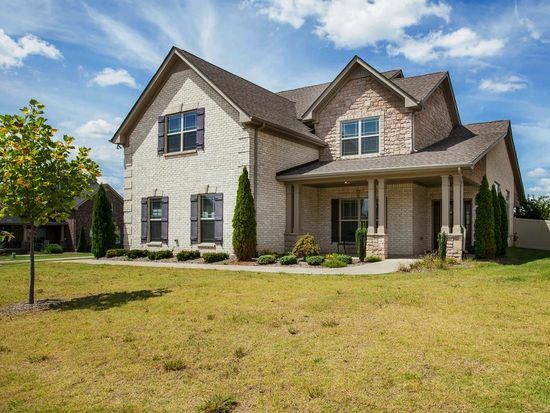 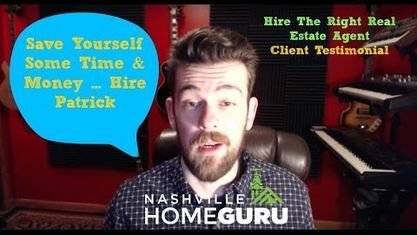 Get to know New Homes In Spring Hill TN better with our featured images and videos.